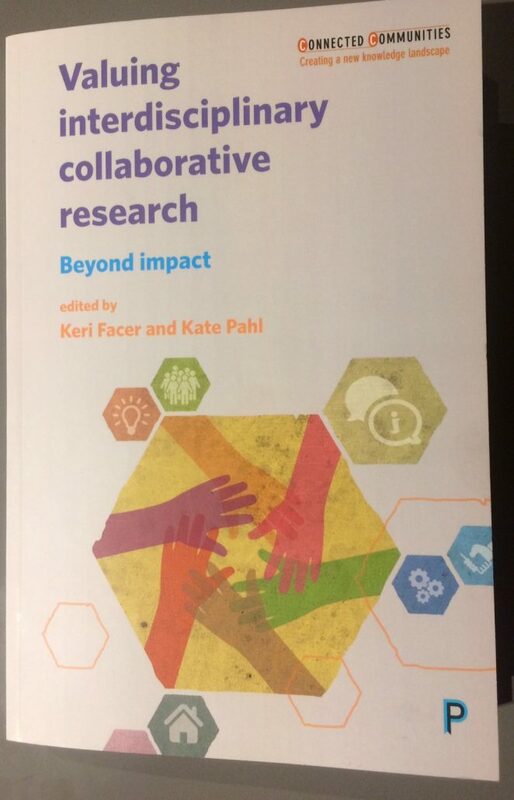 The Glass-House is delighted to have contributed to a new book published by Policy Press and edited by academics Keri Facer and Kate Pahl entitled Valuing interdisciplinary collaborative research – Beyond impact. 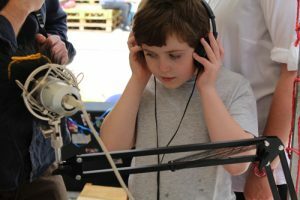 Part of a series showcasing research from the Arts and Humanities Research Council’s Connected Communities programme, the book explores the benefits of collaborative research by universities with citizens, community organisations and public bodies. Chapter three – Implicit values: uncounted legacies – is co-authored by Glass-House Chief Executive Sophia de Sousa and explores the learning from the Starting from Values project that The Glass-House was a partner in. 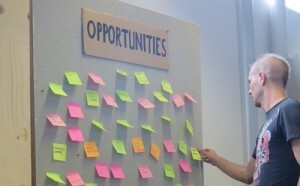 This project created a space for a deeper exploration of the outcomes and impact of our Scaling up co-design project, and of the values that inform our work. 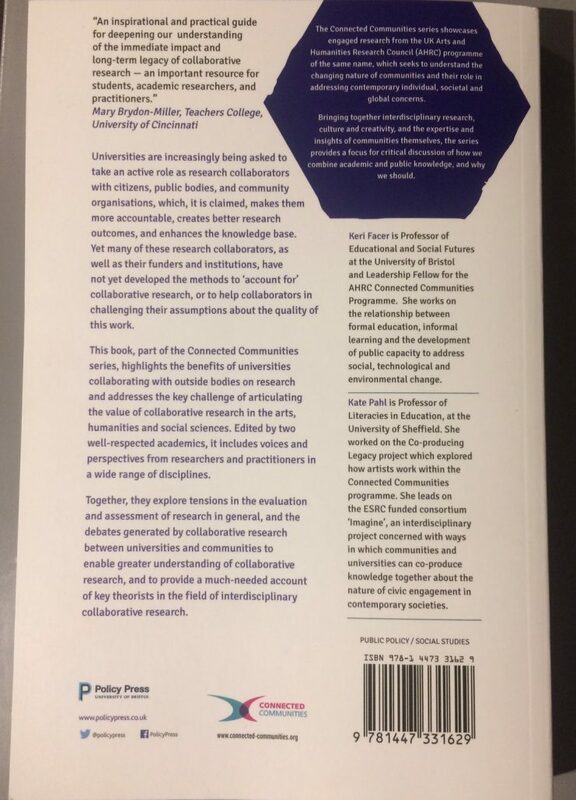 In 2016, Keri Facer and Bryony Enright published the Creating Living Knowledge report on the value of community-university partnerships which The Glass-House also contributed to – a precursor to this publication. 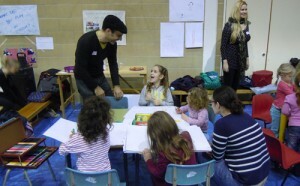 This book shares learning from the three-year Creative Citizen research project in which The Glass-House was a partner, which explored the value of creative citizenship (including community-led design projects), and how media can support and add value to them. How can we learn something from every experience with place?